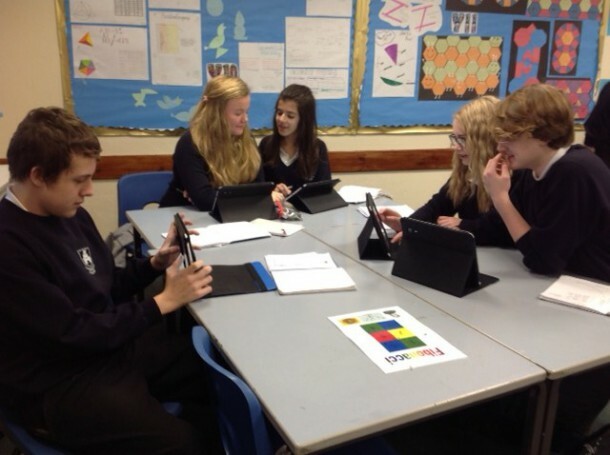 The maths faculty has just purchased 32 Learnpads. We are excited with our new development and implementation of ICT with a tablet. This tablet comes with interactive software that allows us to control each tablet, controlling and differentiating effective ICT within the classroom.